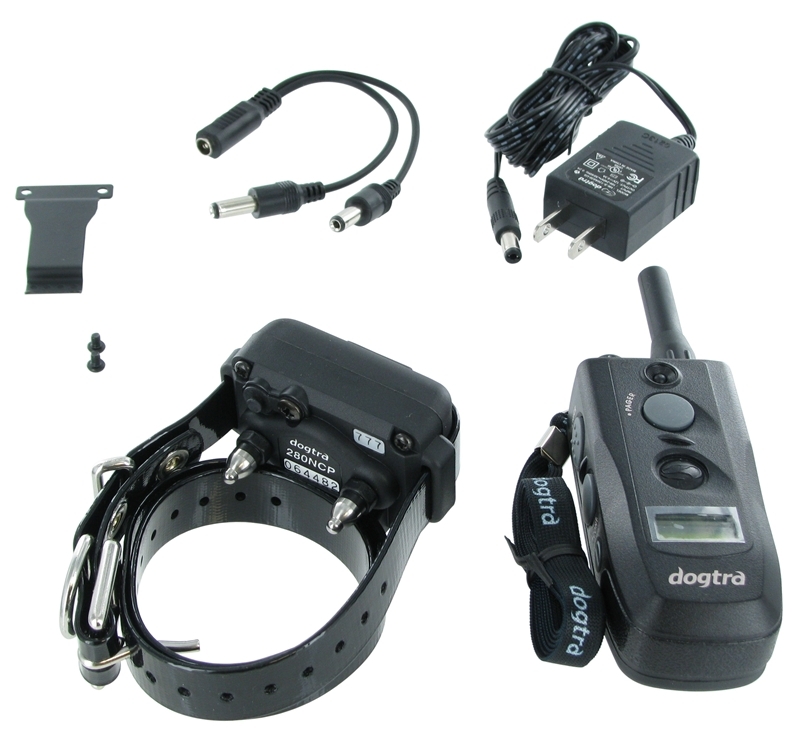 The new Dogtra 280NCP Platinum electronic training collar has a ½ mile range and 100% waterproof. 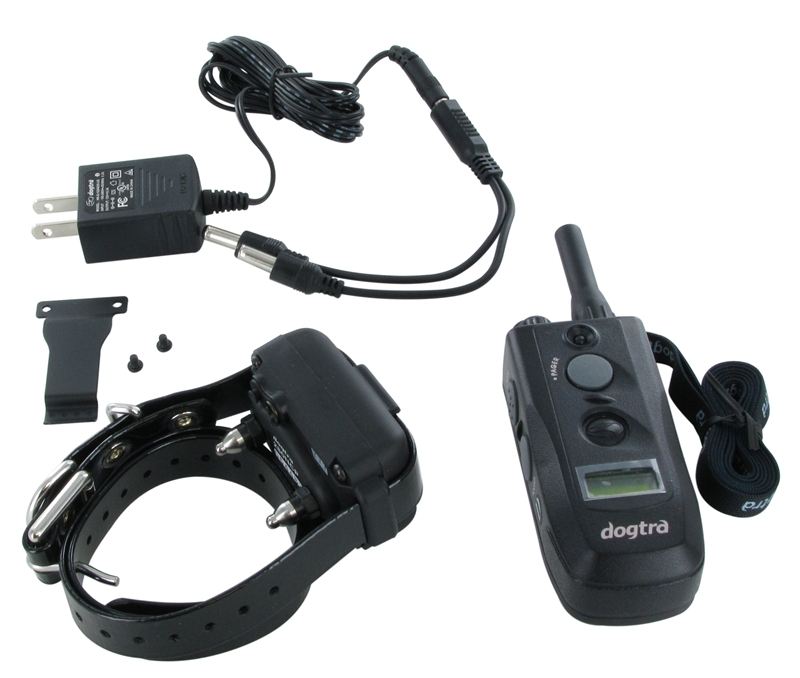 This collar is equipped with a LCD screen which provides easy viewing and control of stimulation levels and has all the features of Dogtra’s pro-line collars. The 280NCP Platinum is gentle enough for even the mildest mannered dogs. 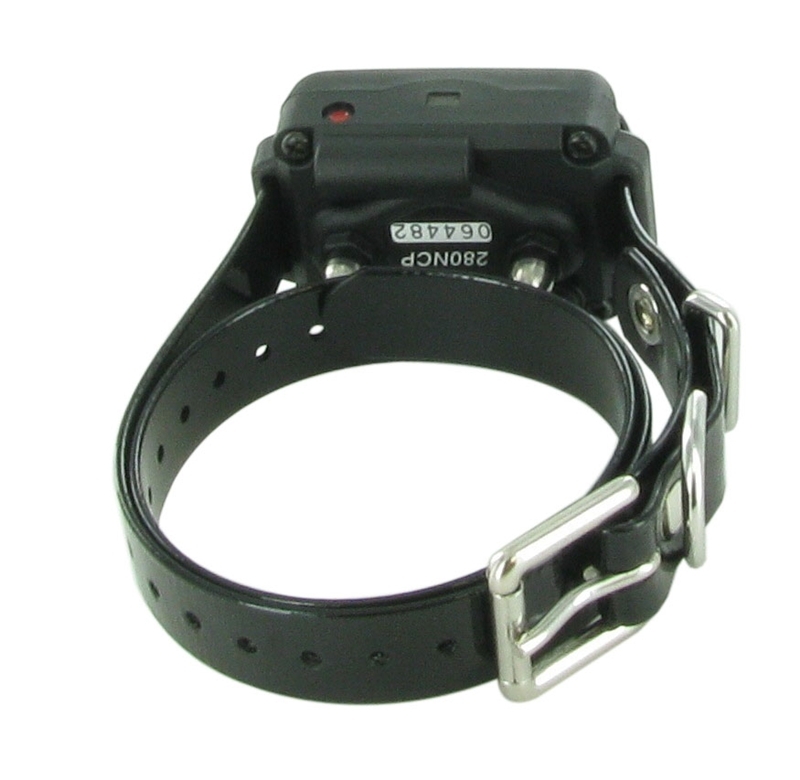 This collar is also available in a two dog system – Dogtra 282NCP Platinum. 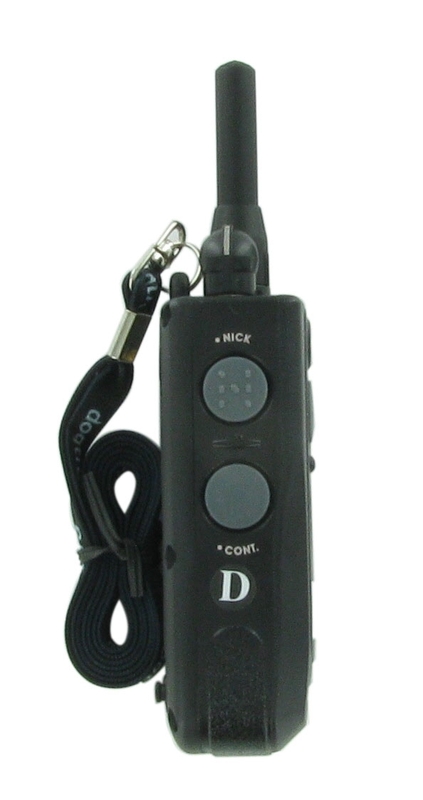 The transmitter for the 280NCP has controls for three levels of stimulation; “Nick” which emits a single rapid pulse of electrical stimulation, “Constant” which gives continuous stimulation for as long as the button is pushed for up to 12 seconds, and “Pager” which will give a non-stimulating vibration for as long as the button is pressed for up to 12 seconds. 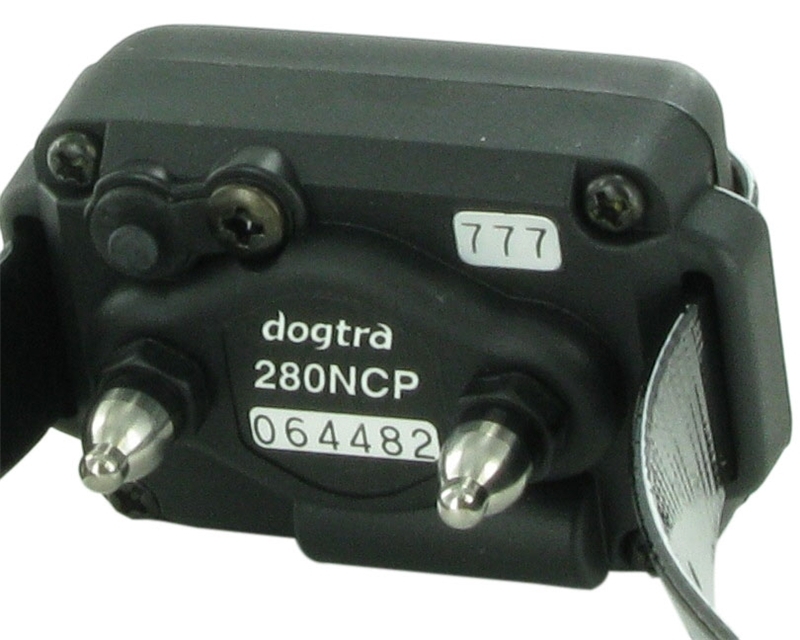 On the Dogtra 282 NCP Platinum transmitter, the two dog unit, there is a toggle switch for “Nick” and “Constant” with color coded buttons for each of the collars. 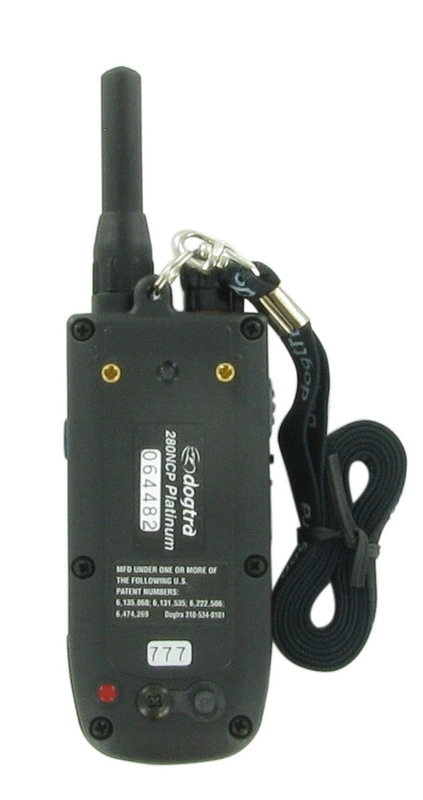 Each 280 NCP Platinum transmitter is compact in size and weighs 4.8 oz. 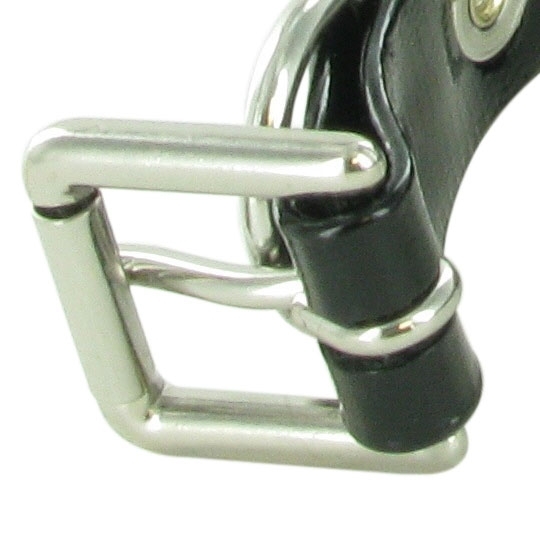 which makes it easy to carry in the field on either a lanyard or on your belt buckle. 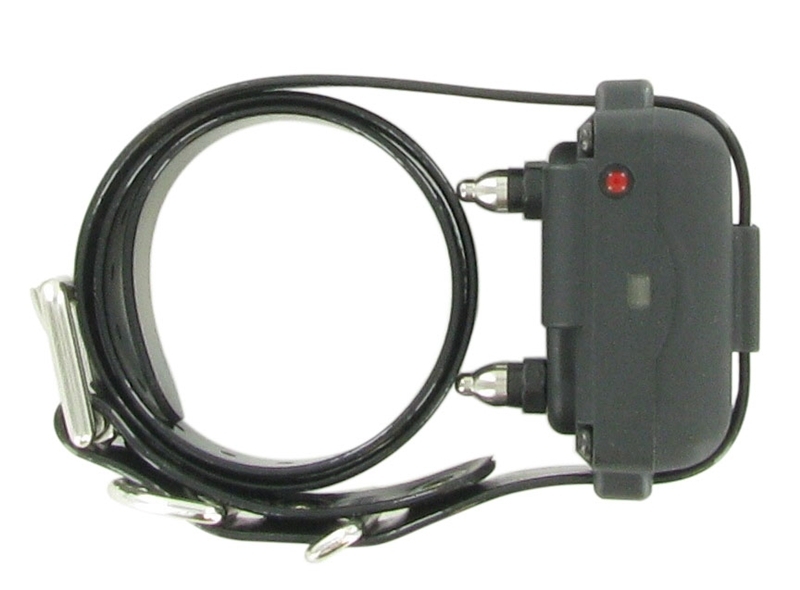 The transmitter contains a rechargeable, user-replaceable NiMH battery, which with proper care will provide years of service. 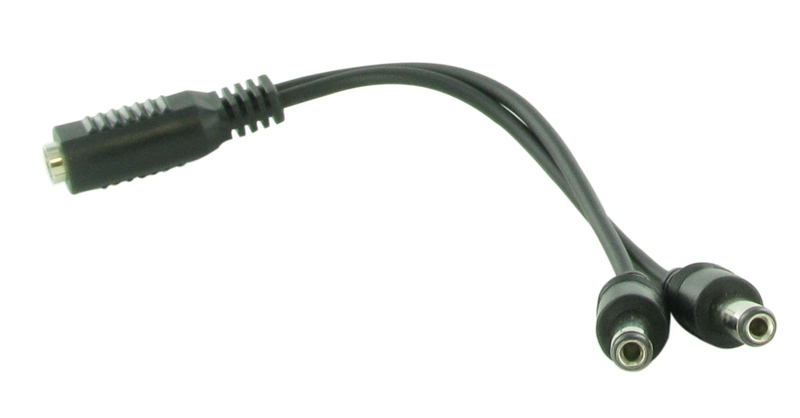 The LED indicator light color indicates the status of the battery life – Green color = full charge, Amber color = medium charge, Red color = needs charge. 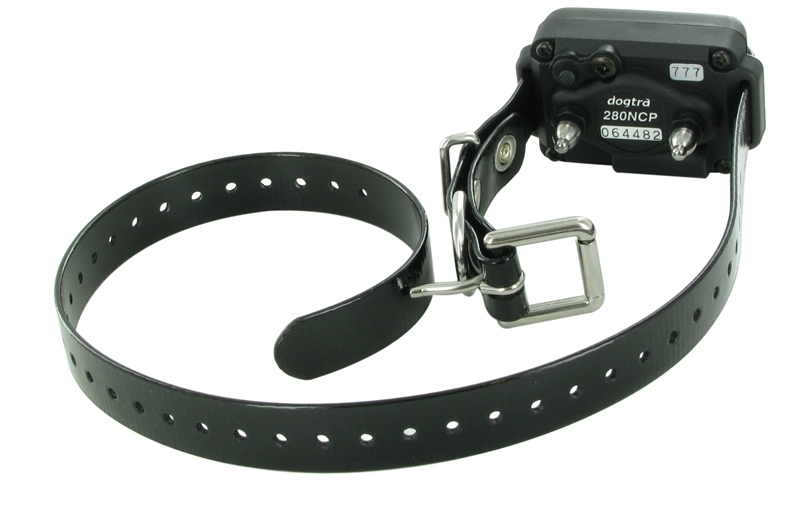 The collar for the 280 NCP is made of durable and easily cleanable Biothane and is designed to fit a dog's neck up to 28”. 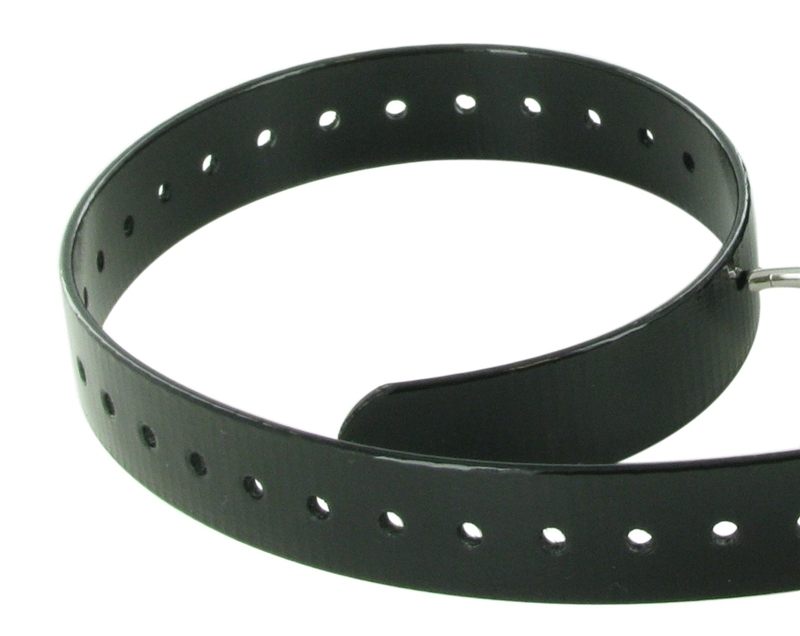 The collar weighs 5.4 oz. 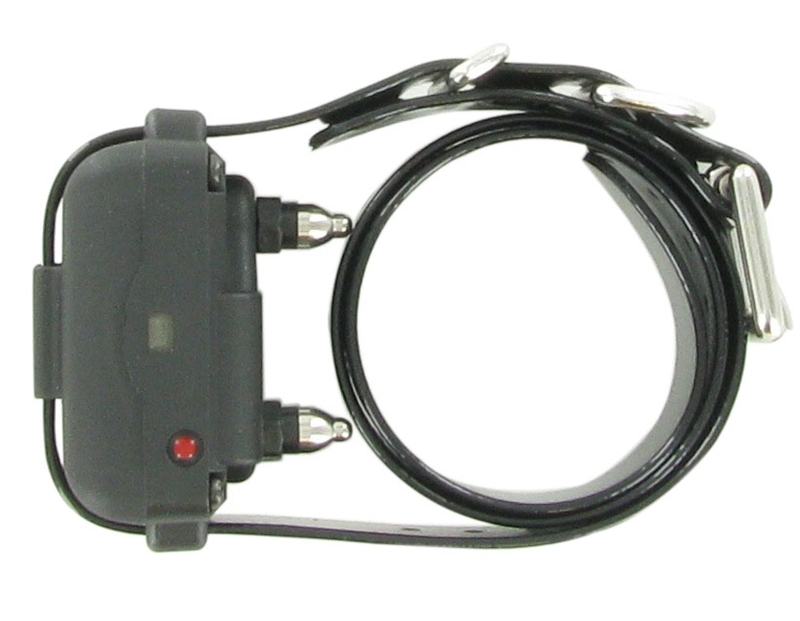 The receiver also has a LED light which indicates the currant charge of the collar. When the light flashes green the battery is fully charged, turns amber when the battery is at medium charge, and starts blinking red when the battery needs to be recharged. 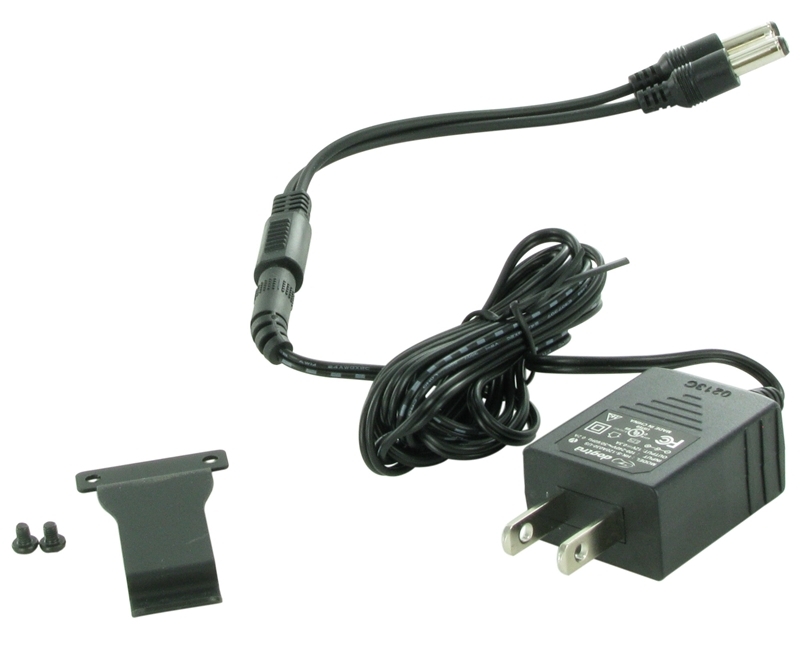 It is fully rechargeable with NiMH batteries which with proper care should have a life span of 3-5 years. Click here - Dogtra 280NCP Gold Owner's Manual. Summary:We previously had 2 dogs and everything was tolerable. Everything changed when we adopted 3 more dogs. We just couldn’t handle them especially when we go on walks. They would constantly pounce on each other or pull and bite on their leash. I can’t let them off the leash coz they will surely run away. 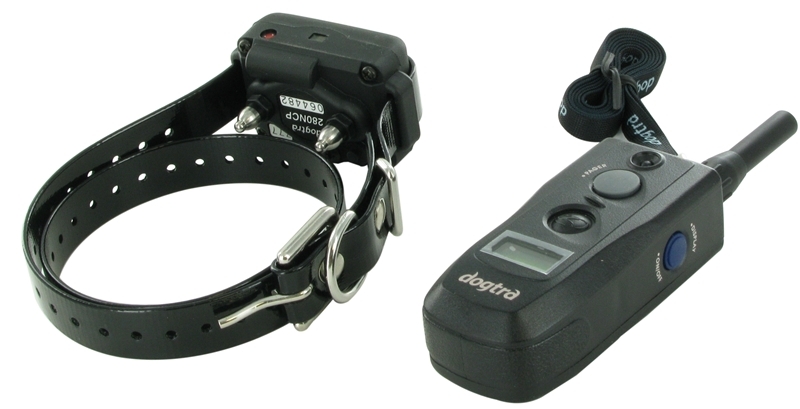 My problems disappeared when I finally decided to use Dogtra collars. After using this product on our dogs, they now behave on our walks, they immediately come to me when I call out to them – they simply obey every command. 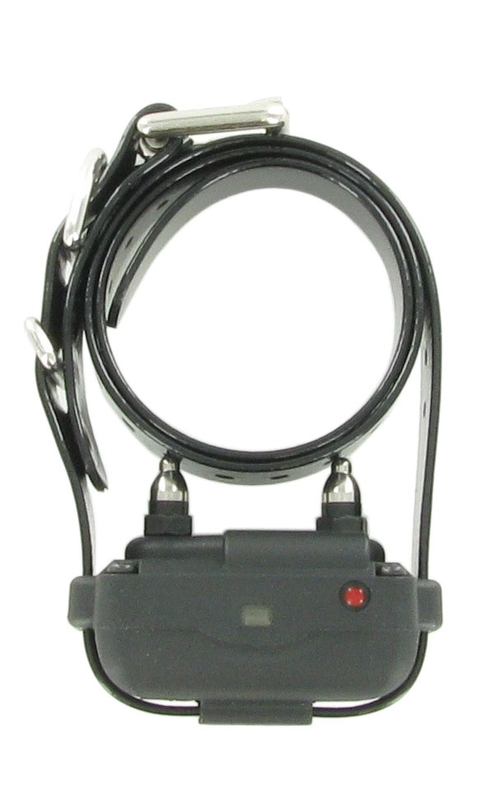 This collar has helped me interact with my dogs. I love its features such as the digital display, the additional vibrate mode, the various levels available, the rechargeable batteries and the excellent range. I also like its sleek design. It is also great that this product is waterproof since two of my dogs are fond of taking occasional dips in the lake. All dog owners with dog problems should try this product out. 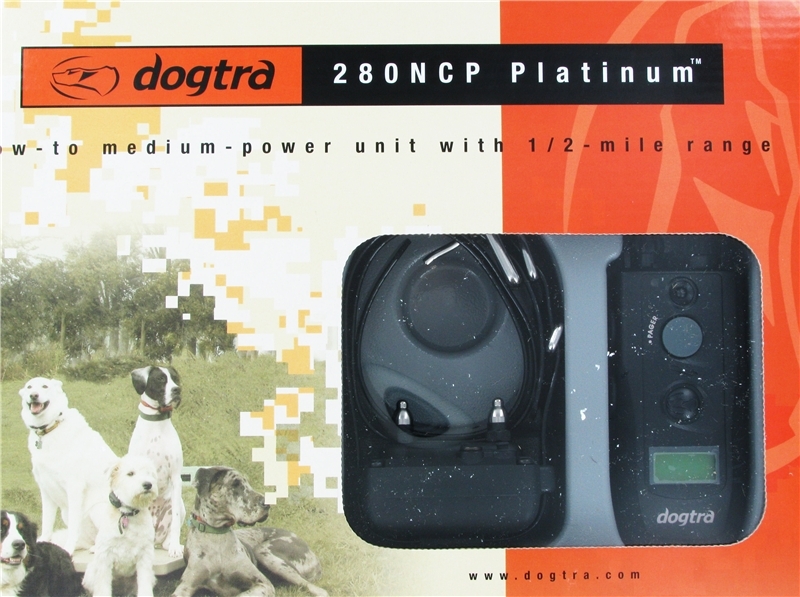 Dogtra 280NCP Platinum is excellent! Summary:I was thinking of writing this review later when I have already tried it out in all situations I could think of but I just can’t wait. This product has totally changed my dog! Before using this collar, he was stubborn and he was very fond of outsmarting me, running around and doing whatever he wants. This product is truly a lifesaver. Now, my dog is very obedient and he is now able to look me right in the eye. He listens to my every command. My dog immediately learned after a few sessions of training. The best thing is that I only had to nick him twice and use the vibration in 5 or 6 instances. It’s been 2 days since I’ve stopped switching the collar on. I just simply put it on him and give out my voice commands. So far, my dog has been very obedient. I hope this will keep on forever. I’m not sure if this product will work well with others. 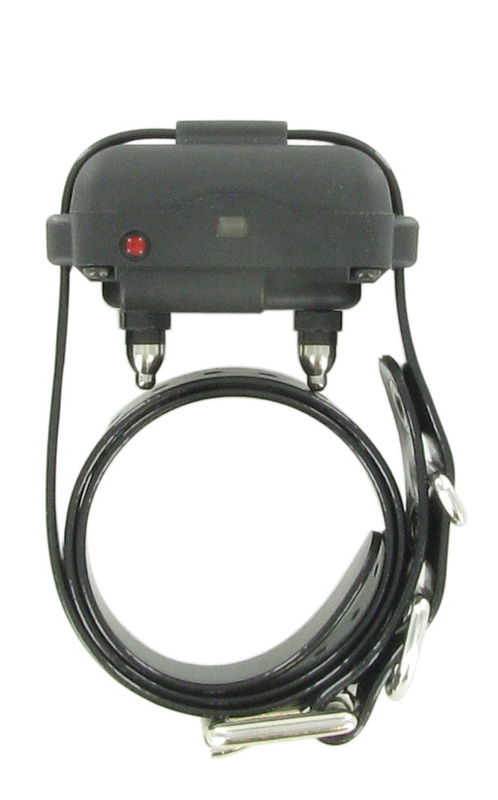 But as Dogtra recommends, it is best to use this product if your dog already has previous training on voice commands. Otherwise, he will not understand what is going on. You will just harm your dog with the constant correction each time you correct him for not obeying a command that he doesn’t understand in the first place. For me and my dog, this product has been very effective. As I’ve said, I only nicked my dog 2 times and have never resorted to using the constant button because we never really needed it. With my dog’s size (around 100 lbs), I have kept the level of the control to around 25-35 and never beyond this. I’m really happy with this product. And I think my dog is the happiest of all. He happily comes to me whenever he sees the collar because he knows we will be having so much fun. I highly recommend this product. Summary:We have a 2 year old Newfoundland who used to love to run around and take a swim in the nearby pond even if we tell him not to. 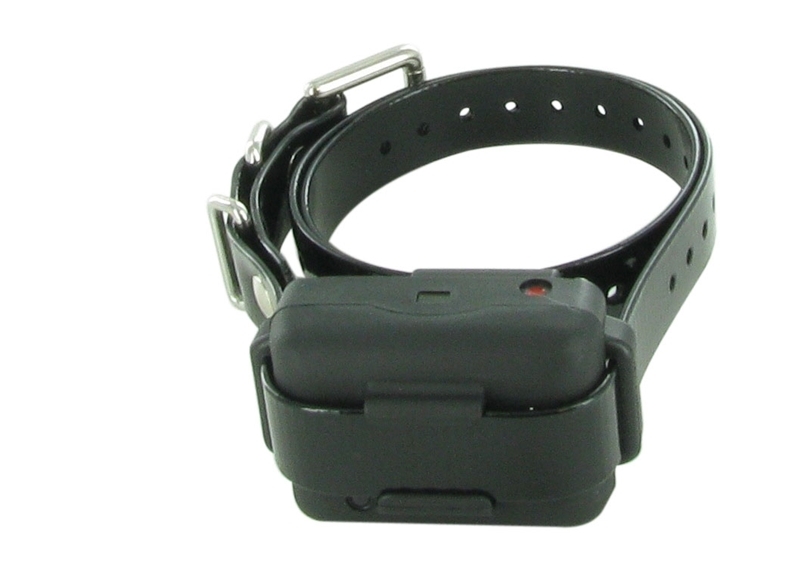 With the Platinum Dogtra electronic dog collar, our dog’s behavior significantly improved. I can easily get his full attention and he follows every command that I call out to him. I’m very happy with the results which I got after only using the nip button twice. Now, I’m only using the vibrate mode to gently remind my dog to follow good behavior. The collar is waterproof which is just appropriate for my dog’s occasional swim in the pond. The collar has also excellent range. Summary:I agree with the review of another user of this product when she said that Dogtra 280NCP Platinum product is excellently made, with careful consideration of the users. I have no issues with the battery. It is working perfectly. I’m also pleased with the range which I believe is as they claim it to be. 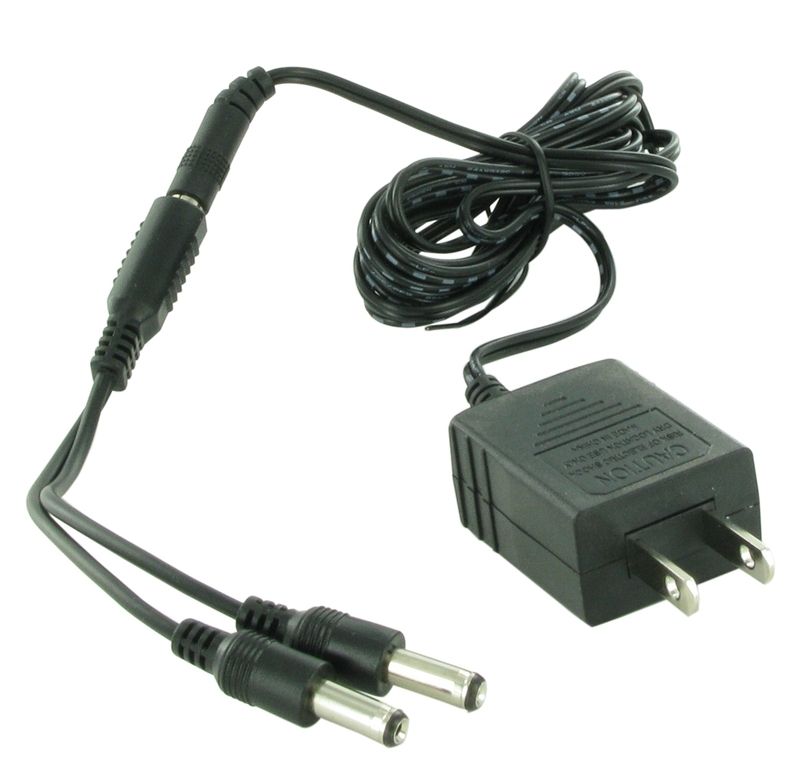 But the best thing about this product is that it has various stimulation levels for you to choose from. 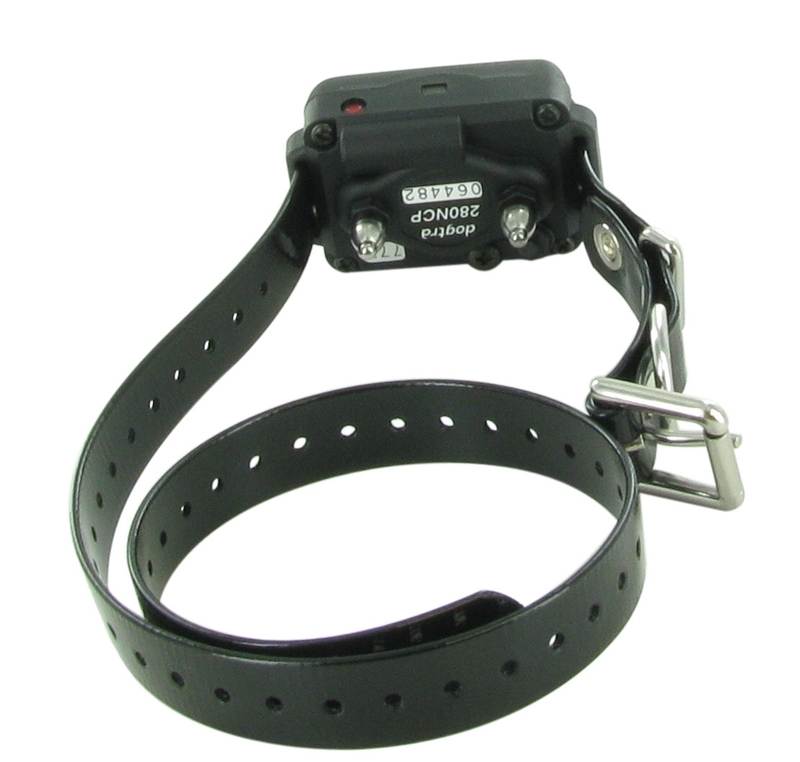 As recommended by dog collar makers, start with the lowest stimulation then gradually adjust according to your dog’s response. Keep in mind that if the level is too low, your dog will not be able to feel the correction. On the other hand, if it is too high, your dog may get too excited to respond as you please. This collar has given me a wider option. Normally, I use level 18 out of 127 available levels. But if my dog seems to be too distracted, I increase it to 5-10 levels higher. In the case of collars with only 8-10 settings, what would I do if level 2 is too low but level 3 is too high for my dog? 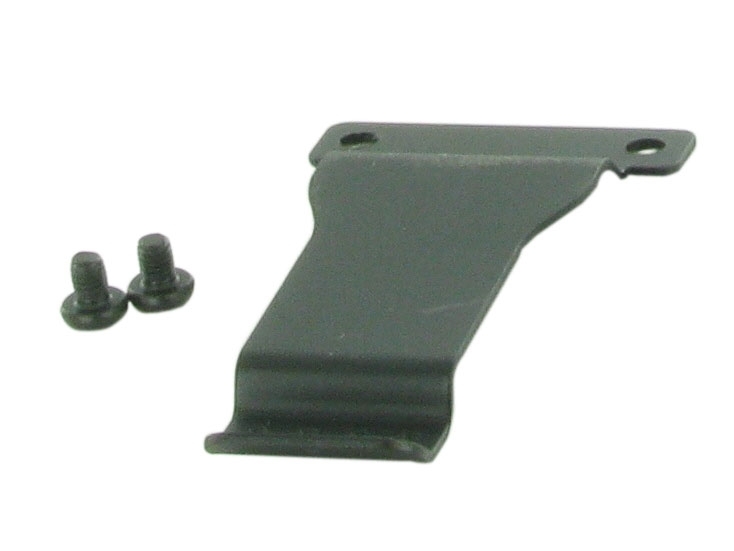 The receiver on the 280 is smaller than the 1900. This is just enough for small-sized dogs such as our 50 pound GSD mix. I just wish they were more thorough with their training materials. If you want to learn more about how to use this product during training, you will have to do more research and look for training materials which are available online. Dogtra 280NCP Platinum is Amazing! Summary:I have a 9 month old mixed breed (shepherd/lab) puppy that seems to be too wild for her own good. 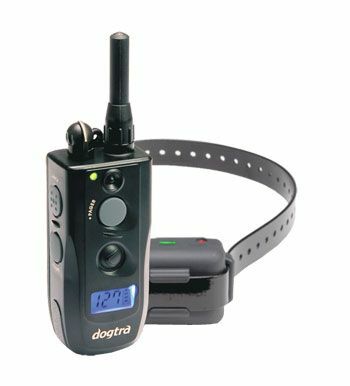 I bought Dogtra 280NCP Platinum electronic dog collar for her with high hopes that she will finally obey my voice commands. Lucky for me, this product worked without a hitch. When she is wearing the collar, she turns into this obedient puppy but without the collar, she just runs wild. I’m really grateful for this wonderful product. Some may not believe this, but it saved my dog’s life. There was this one time when I forgot to close the front door and she darted out into the street. Good thing she was wearing the collar. I simply pressed the nip button at full power and she immediately stopped running and walked back into our house. I cannot bear the thought of what could have happened if she crossed the street with all those cars passing by. I highly recommend this product for training. It is quite highly-priced but it is worth it.